Get Paid in 21 Days. 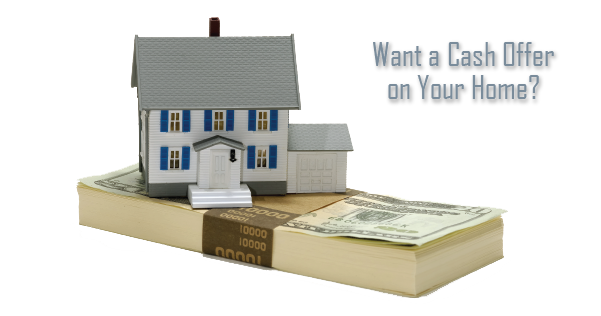 Get a Cash Offer on Your Home NOW. Close as quickly as you like. No need to tackle the tasks associated with listing traditionally. Secure cash to pay off accruing debt. We can help get it done in as little as 21 days. Lamacchia Realty has expertly listed and sold thousands of homes in Massachusetts and New Hampshire for over 10 years. But if you need to sell in less time than a traditional listing, and if you need the peace of mind of cash in as little as three weeks, we can do that for you. We can visit your home and make an offer on the spot so you can be free and clear as soon as possible regardless of the condition, size, or your timeframe. Contact us today by filling in the form above. By doing so, you’ll learn more about this and any other of our selling programs that cater to many types of seller needs and timelines. This no obligation program could be the solution you’ve been looking for. Find out today! Don’t waste another sleepless night.